The Panama Canal expansion which began in September of 2007 is finally completed. It has been a major project to add this third set of locks and the delays and costs have risen exponentially. The canal has now been widened at an estimated cost of more than $7 billion. The canal has tripled its capacity and can now allow the newer bigger bulk carriers to cross through the canal. These larger vessels were previously not allowed access to the canal because of their weight and size. On April 29th, a determination was made by lottery as to which vessel would have the privilege to be the first to transit through the Expanded Canal when it will be inaugurated on Sunday, June 26th. The 985-foot container ship, China COSCO Shipping’s Andronikos, won the April 29 drawing. 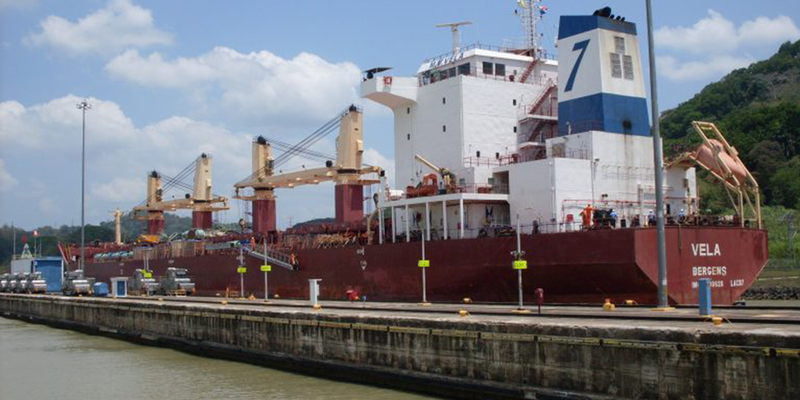 This vessel has a maximum capacity of 9,400 TEUs, according to the Panama Canal Authority. The Canal Authority reports that as of May 2nd more than 100 Neopanamax ships have already made reservations for commercial transit through the new locks starting on June 27. It looks like this new expansion already has positive results for Panama and the world. 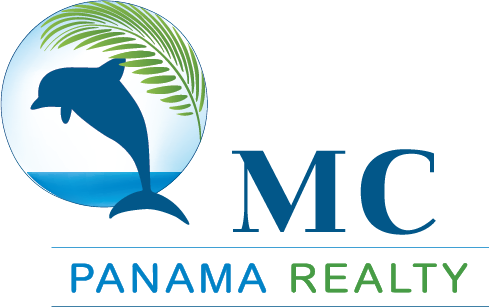 The added revenue for Panama is just another sign that this country is booming and moving ahead with a passion for the future. ← The Zika Virus in Panama?